Get ready to go bananas for this Banana Nic Salt Juice from Pop Clouds. A sweet blend of candied bananas will delight your taste buds, while the nic salt formula gives you extra smooth hits like no other. 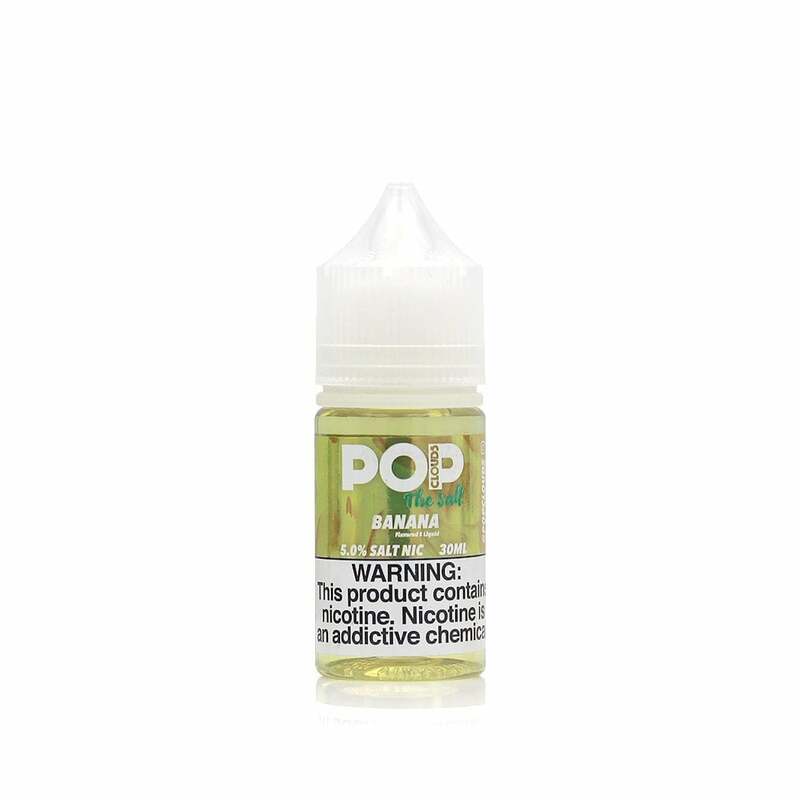 Pop Clouds Banana Candy is available in 35mg (3.5% nicotine) and 50mg (5% nicotine) and is compatible with your favorite pod mod. I LOVED this banana flavor!! It was like eating a banana popsicle or snow cone..fantastic!